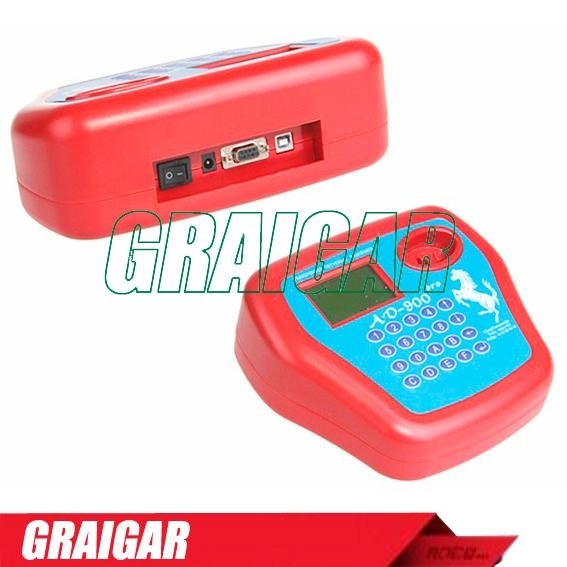 Support on programming the transponder key and remote for Audi A8, VW Touareg,VW Phaeton,English BENTLEY, and for BMW E38, E39, E46, E53, E60, E61, E63, E64, E65, E66, E87, E90, E91, E92, EWS3, EWS3+, EWS4, CAS, CAS2, CAS3. 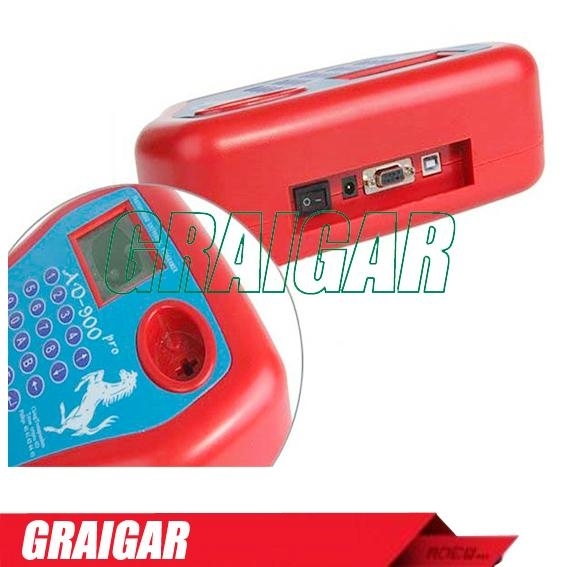 A: There is one file on our digiobd website in the download area,maked all the chips this product can do. 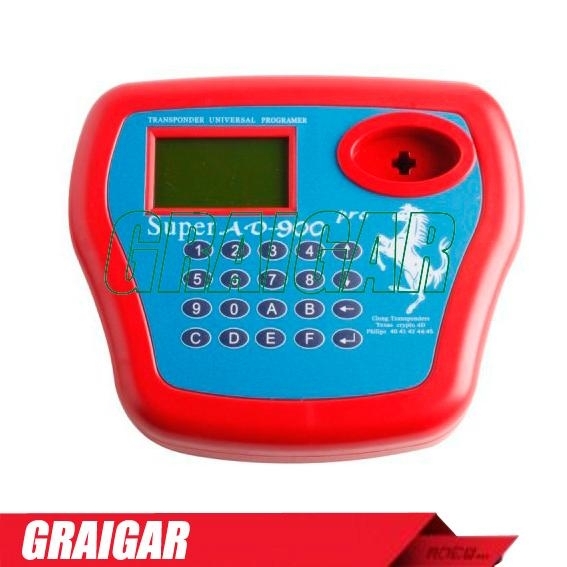 A: Our AD900 digiobd have special chip PF7935 precoded,for copy chip 40,41,42,44,45. Q: Can your AD900 do 4c+4d? A: Yes,it can.But you need to use some other item with.